Why is the work of Yayoi Kusama so relevant today? What explains the dazzling popularity of her art, both in the art world and beyond? This curatorial conversation will consider these questions, and investigate their wider implications within culture today. Admission stickers will be distributed from 2.30pm at The Ngee Ann Kongsi Auditorium on a first come, first served basis. As space is limited, please arrive early to secure a seat. Image Credits: Yayoi Kusama. Life is the Heart of a Rainbow. 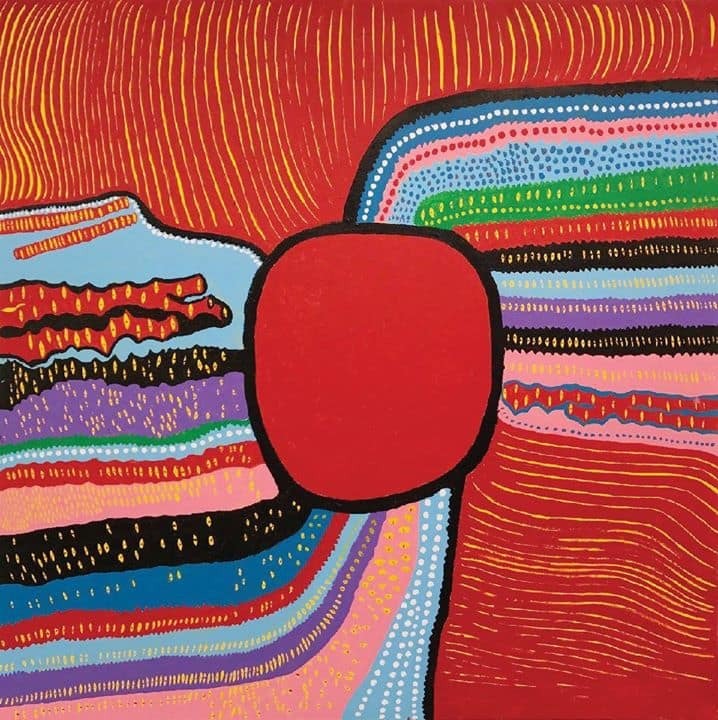 ©Yayoi Kusama. Courtesy of Ota Fine Arts, Tokyo / Singapore,Victoria Miro Gallery, London, David Zwirner, New York.